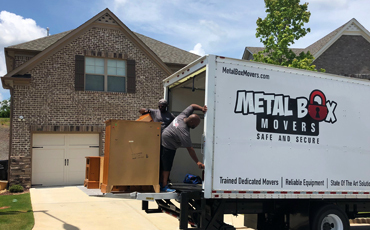 At Metal Box Movers, we’re always ready to provide the moving services that you need. 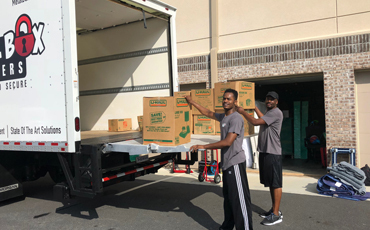 Whether you’re in Roswell, Alpharetta, Marietta, or the surrounding area, we can help you get to your new house or your new office location. 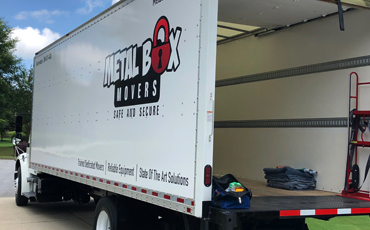 We want to make sure that your belongings arrive safe and sound at their new destination, and you can count on our trucks to be secure and reliable. When you’re ready to move, give us a call at (770) 795-1800 or fill out the form below and a member of our team will be in touch as soon as possible.